This is a page dedicated to places I frequent online. 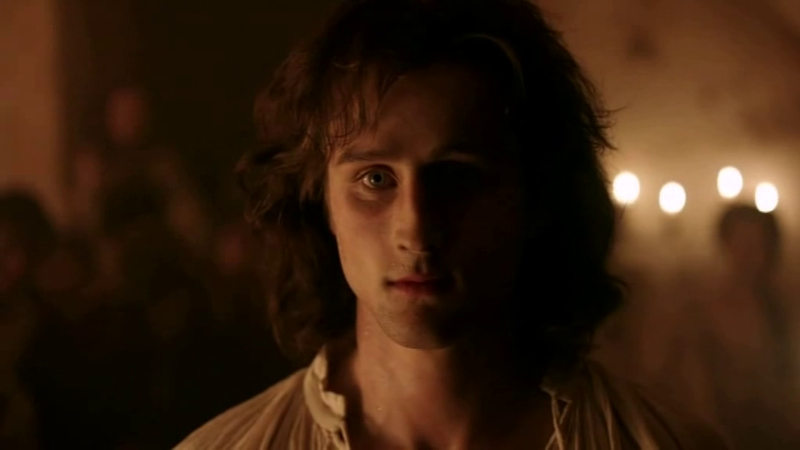 A photo of Mark Ryder as Cesare Borgia for no reason…only because I love him…lol. Thrift Books — A great place to buy cheap used books! Shipping in the US is free (or at least, always has been for me), and you can find a lot of really great books under $4. Calculate in that there’s no shipping and you have some really great deals!